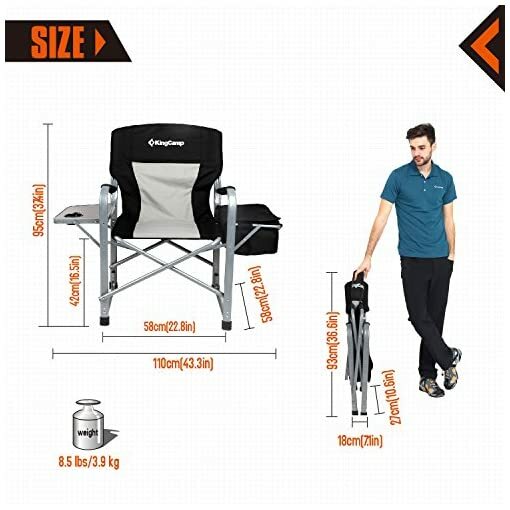 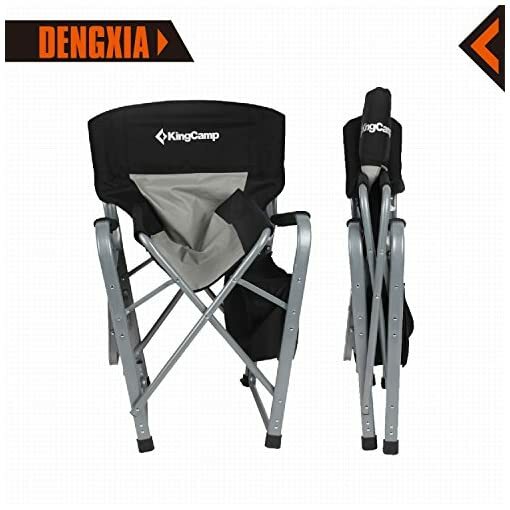 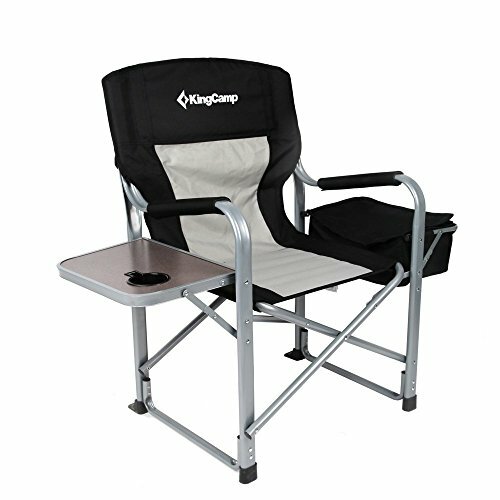 Since this KingCamp Simpson deluxe folding chair is made of sturdy steel, it is not a long-time-carry chair, more suitable for car camping, car travelling, tailgating parties, beach trips and picnics. KingCamp offers a wide range of products covering outdoor activities of camping, hiking, travel, and leisure. 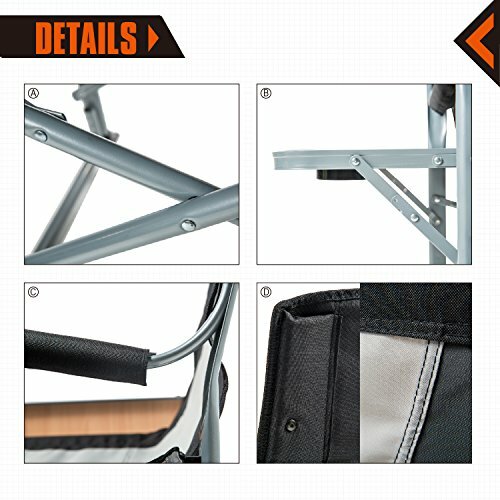 Each product design is based on the specific requirements of our clients and the comments from our testers who use the products in extreme outdoor conditions. 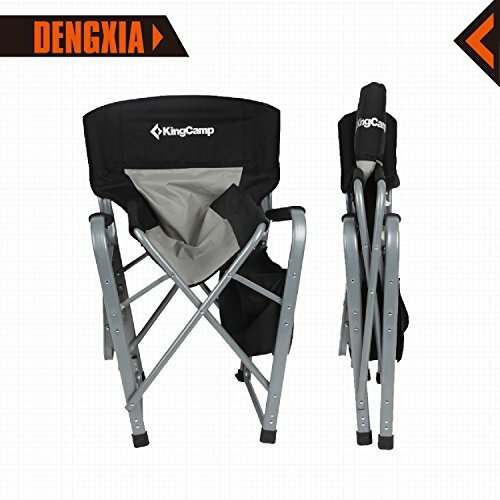 KingCamp is a leader and professional brand in the manufacturing and distribution of outdoor geared in more than 30 countries worldwide, providing excellent products aimed at satisfying the needs of our clients and their relationship with nature. 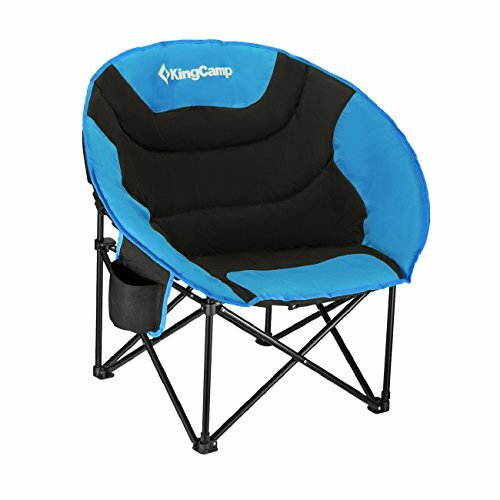 KingCamp is not only a brand, but also a concept which reflected in the design and function of products to serve the comfort, needs, and security of our clients while respecting the environment. 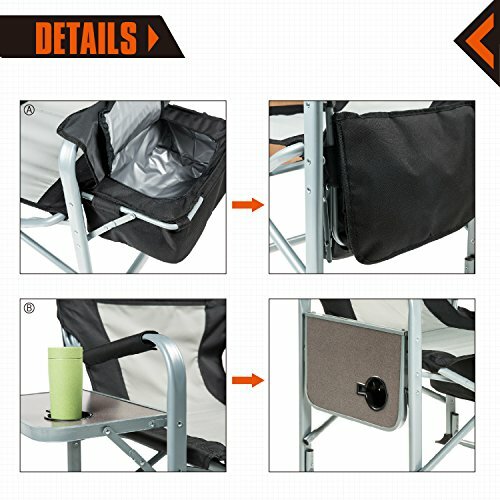 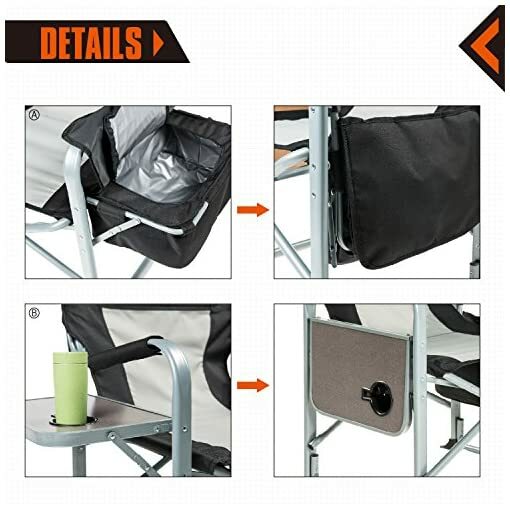 Fold-away insulated cooler bag (12 liters); Side table with cup holder; Relax with a drink and a snack on the side table. 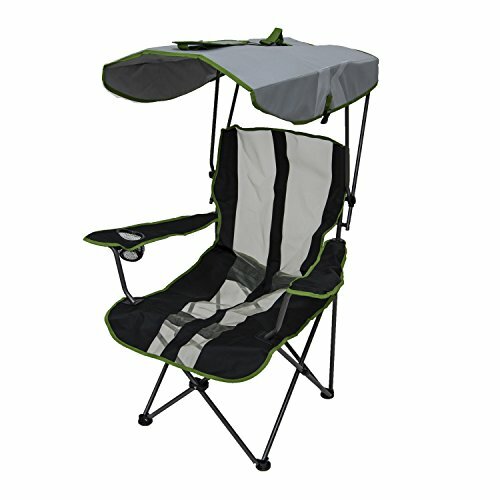 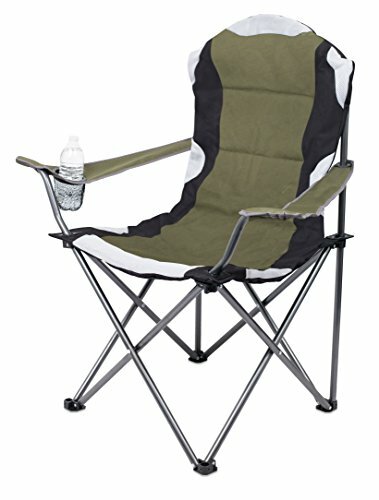 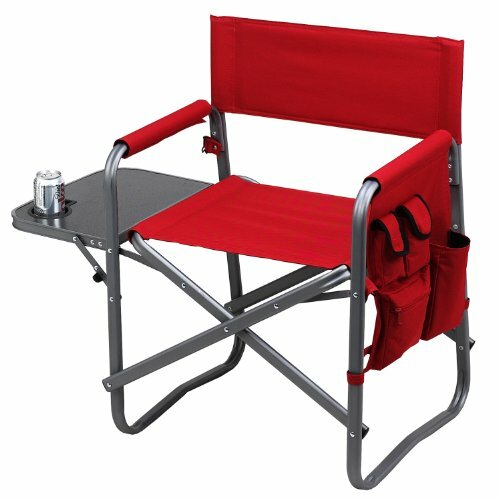 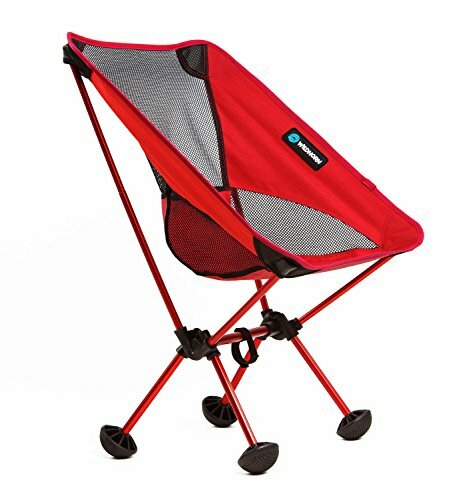 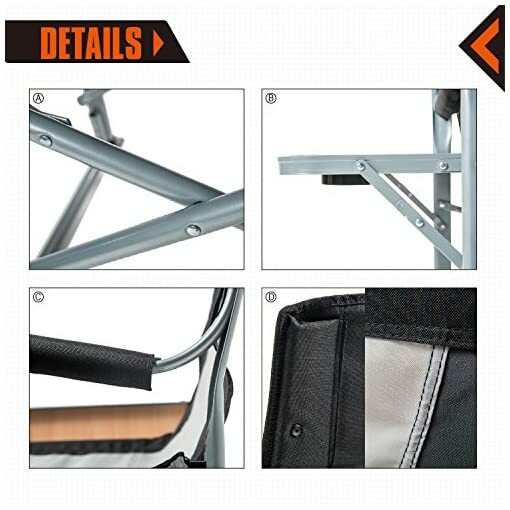 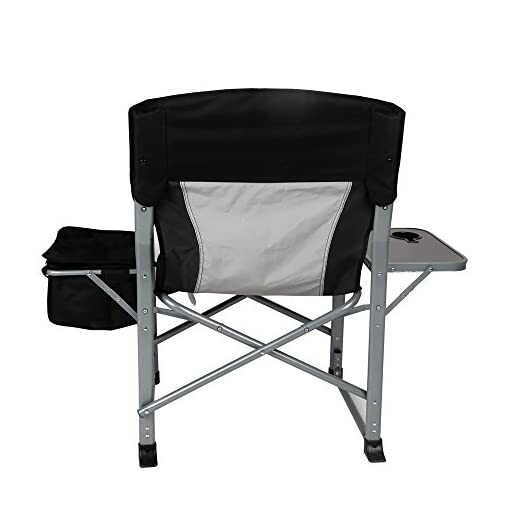 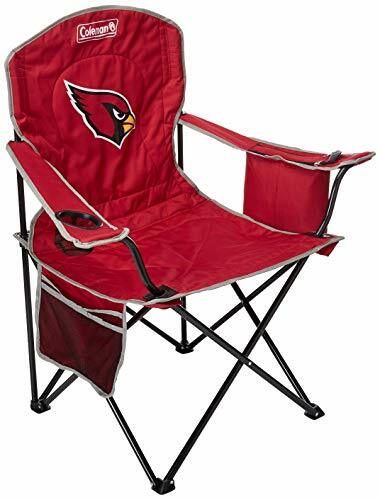 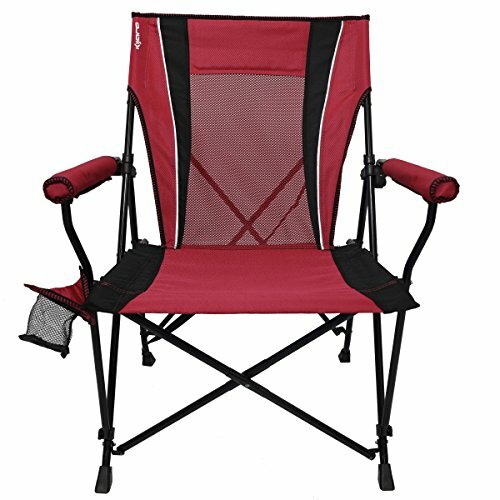 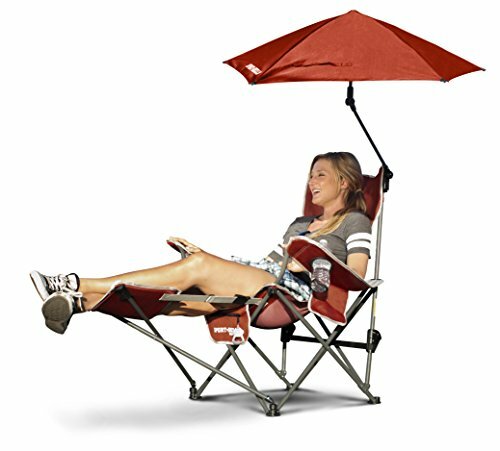 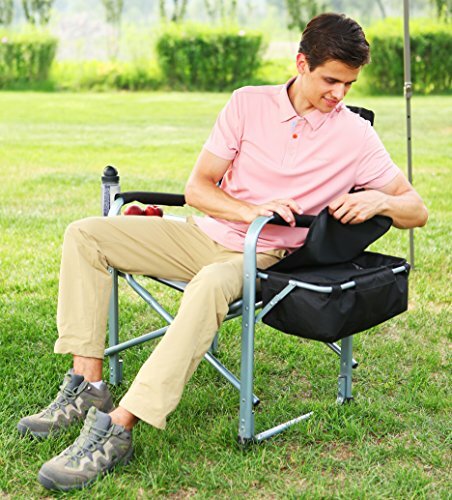 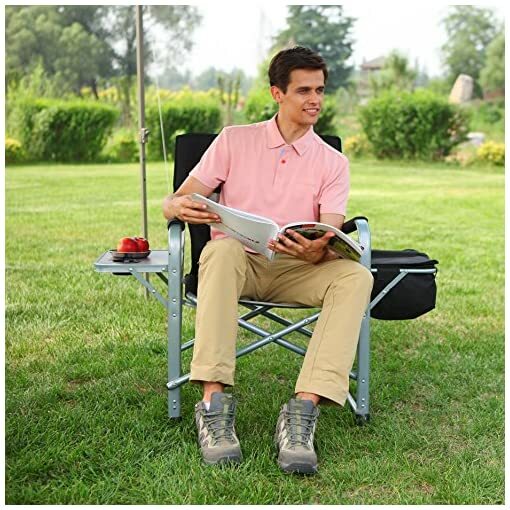 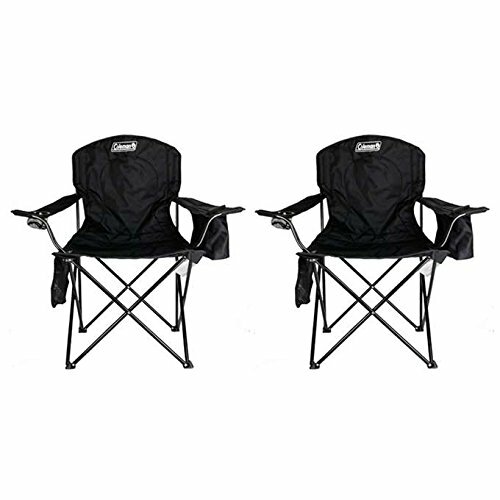 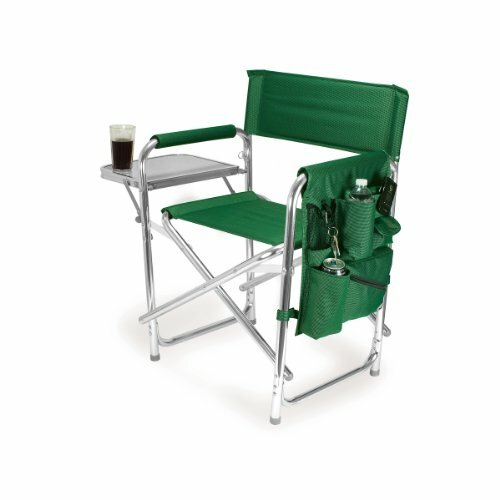 The folding chair is comfortable and firm at the same time, great for camping, car travelling, fishing, tailgating or the deck.